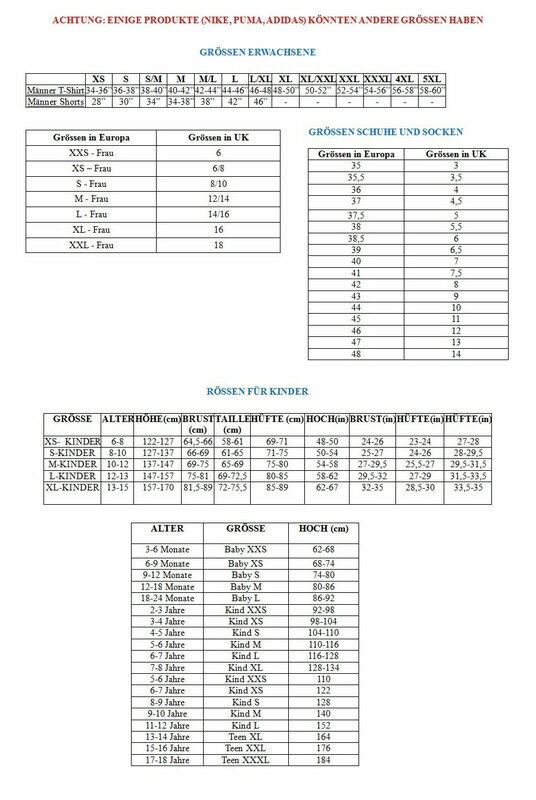 Trikot Manchester City FC 2017-2018 Third. 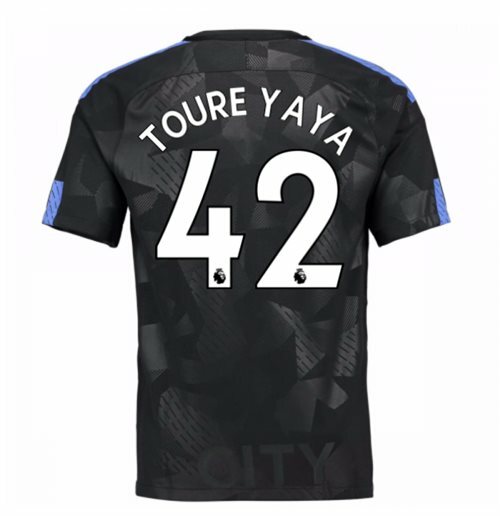 2017-18 Man City Third Shirt (Toure Yaya 42). OfficialYaya Toure footballshirtfor the Manchester Cityteam. This is the newMan Citythirdshirtfor the2017 Premier league which is manufactured by Nike and is available in adult sizes S, M, L, XL, XXL, XXXL and kids sizes small boys, medium boys, large boys, XL boys.This Man Cityfootballshirtis black in colour and comes withYaya Toureshirtprintingon the jersey.